In today’s world, there is an increasing amount of emphasis being placed on aesthetics and looking younger. Your introduction to the world begins with your face. The face often reveals the most visible signs of ageing much quicker than our mind and body. With our selection of treatment options, we can help transform your face to a more vivacious and youthful you to complement how you feel on the inside. 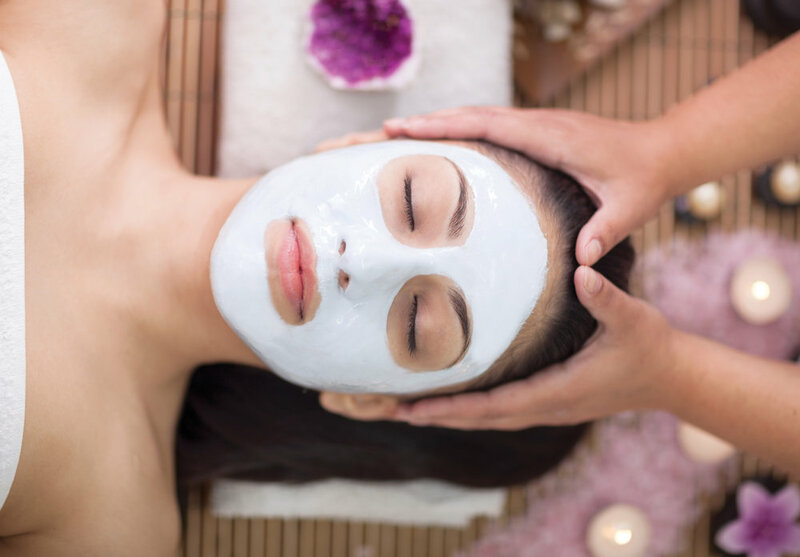 We pride ourselves on offering a comprehensive array of cosmetic facial services, including laser procedures, eyelid surgery, lifts, rhinoplasty, injectable treatments, and much more. Dr. Huang is proficient in providing you with the safest and most innovative techniques designed to revitalize and enhance your appearance. Our objective is to help you feel good about yourself, without revealing that you had any enhancements. Afineryou / 935 Northern Blvd., Suite 103, Great Neck, NY 11021 / Tel. 516 482 1400 / Copyright © Afineryou / All rights reserved.